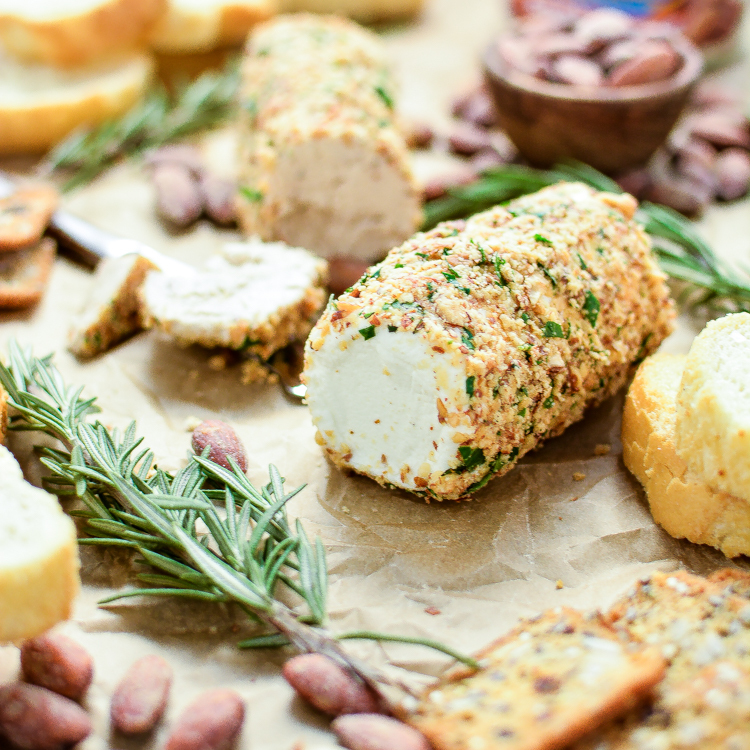 Almond and Herb Crusted Goat Cheese: the perfect snack to serve at your next gameday party! 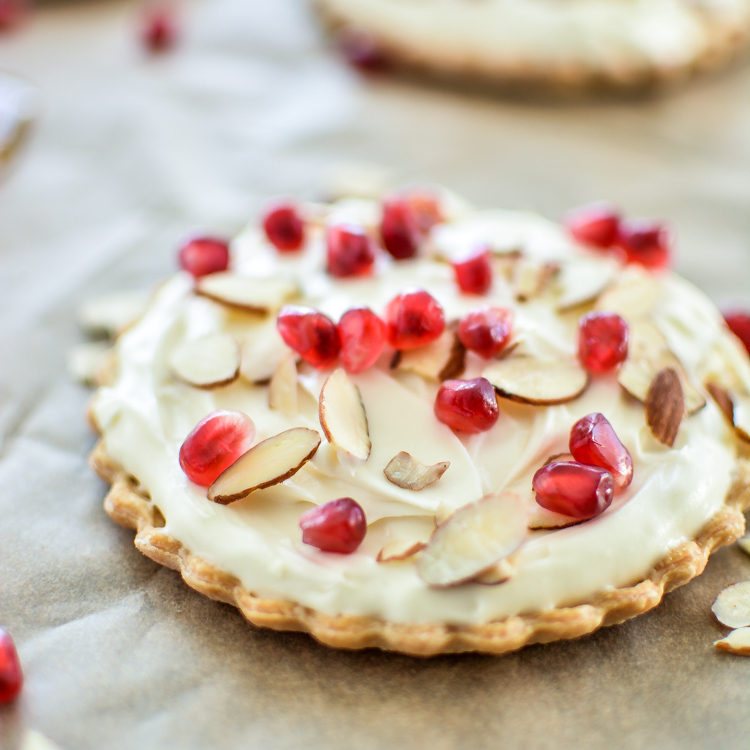 Holiday Mascarpone Tarts with Almonds and Pomegranate are the perfect little bite to serve at your next holiday party! 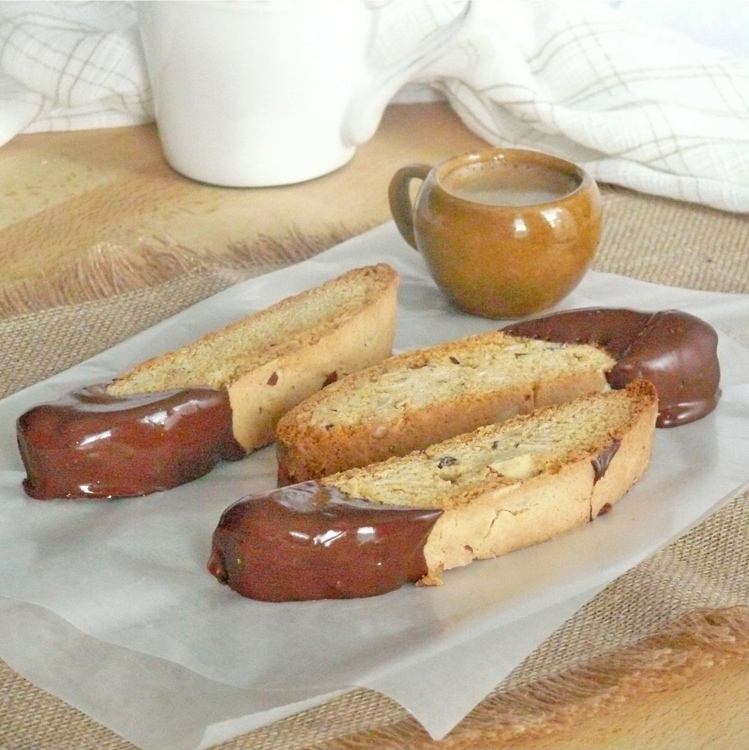 This biscotti is anise-free, but does not lack in flavor. 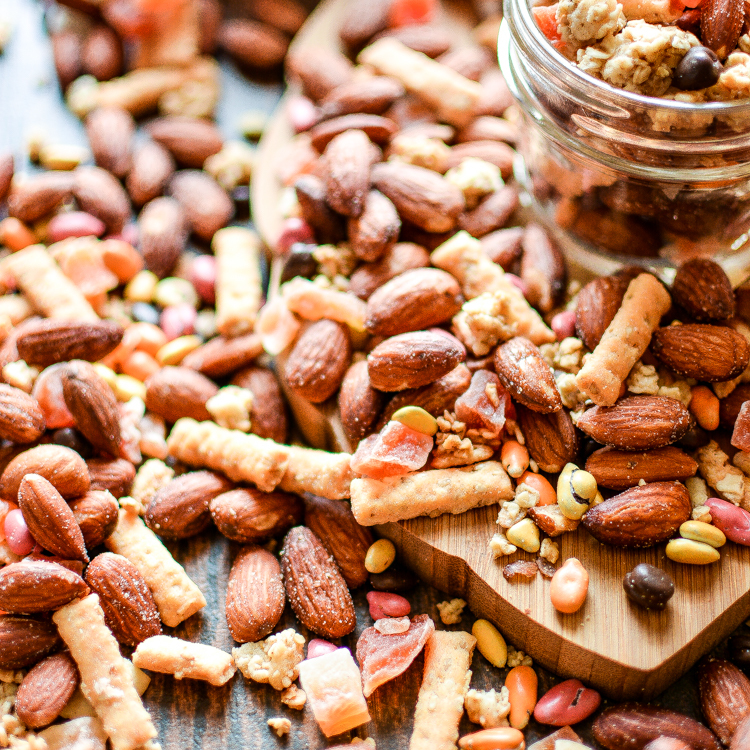 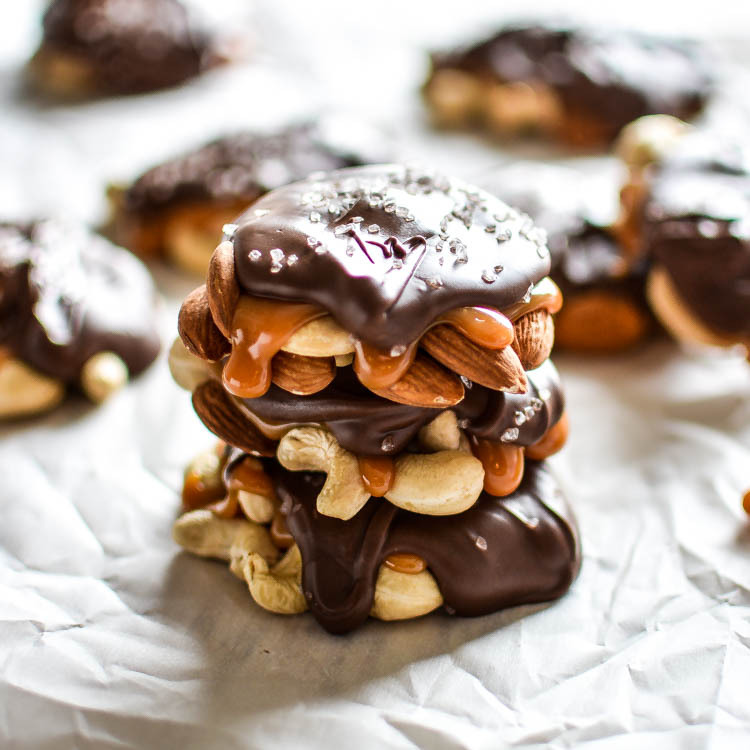 It is packed full of vanilla, almond, and dipped in a delicious dark chocolate.